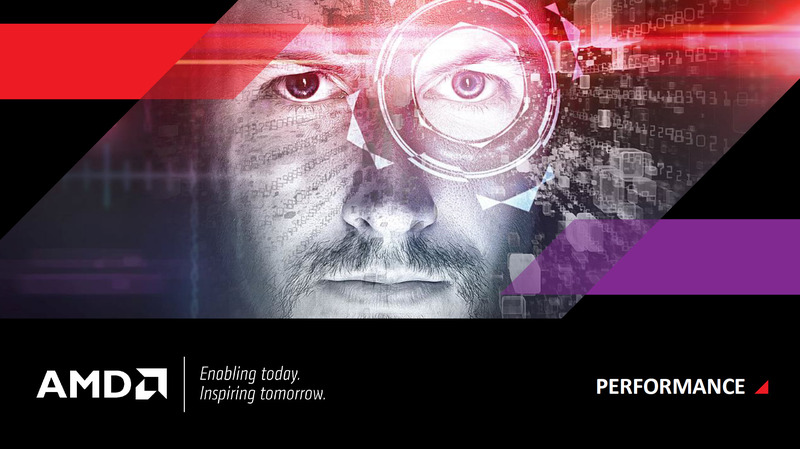 AMD is hiring a CPU Performance Engineer to optimize the graphics drivers in CPU intensive gaming scenarios. This was revealed via a job description listed by AMD on LinkedIn yesterday. We’ve seen similar job openings at AMD in recent times. It seems the company is pouring more resources into driver development and optimization. This renewed focus in improving the overall user experience has begun about a couple of years ago. We’ve seen AMD significantly increase its software investments in comparison to the company’s historical trend. Things like HSA, Mantle, the Omega drivers and the AMD Gaming Evolved app are all a result of this. 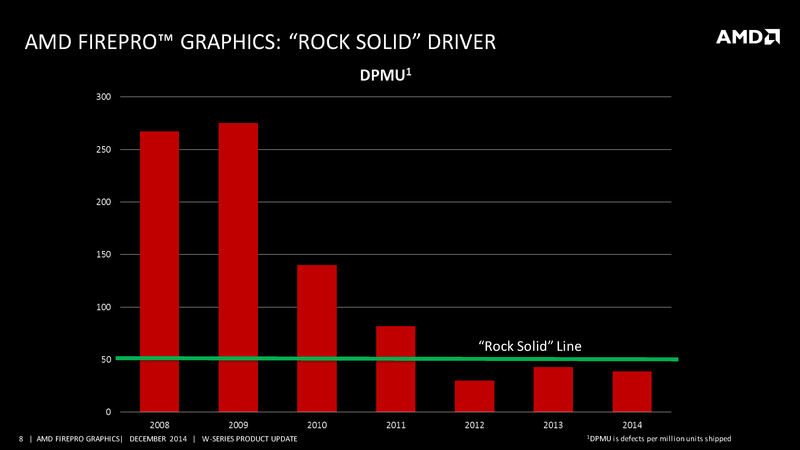 We’ve been following the progress that AMD has achieved on the software front in the past little while. Only a couple of months ago we talked about how the company’s professional FirePro drivers have been rock solid for the past two years. We’ve also covered the successful launch of the Catalyst Omega drivers. Which brought to the market the most comprehensive performance improvement and bug squashing effort we’ve seen from the company in a very long time. Evidently the company does not wish to stop there, and without a doubt there’s always going to be room for improvement. So let’s take a look at the recent job opening in the company. Will also consider: Markham, Canada or Austin, TXWe are looking for a CPU performance engineer working with highly talented 3D graphics driver developers to optimize graphics drivers. The responsibilities include analyzing CPU bound benchmarks and games to identify a variety of CPU bottlenecks in drivers, optimizing the drivers, and providing optimization actions to ISVs. The candidate will analyze new CPU architecture impact on driver performance and translate into actionable tasks. This position requires the candidate to collaborate with graphics and CPU architects at multi-sites across multiple graphics driver components. It’s clear from the job description above that AMD is looking to significantly improve CPU performance in games. Not only through multi-threaded driver optimizations but also by working directly with ISVs (Independent software vendors) i.e game developers to develop and implement performance optimizations. It’s important to note that this is established common practice for hardware companies. AMD, Intel and Nvidia have all been doing this for years. However what’s perhaps interesting in this particular instance is that even with the financial pressures that AMD has been going through recently, the company is still increasing software development R&D spending. And that’s certainly a welcomed sight especially when it comes to the hyper-competitive graphics space. We’ll be following this as it develops and we hope to be able to measure this progress once AMD launches its next generation Radeon 300 series graphics cards.